SEO plays a vital part in getting websites ranked in all the major search engines. However, how your website is performing in regard to SEO is not the simplest of tasks. Website audits can be quite time consuming and that’s the reason why you need the best tools for quickly finding out any problem areas where you can improve. 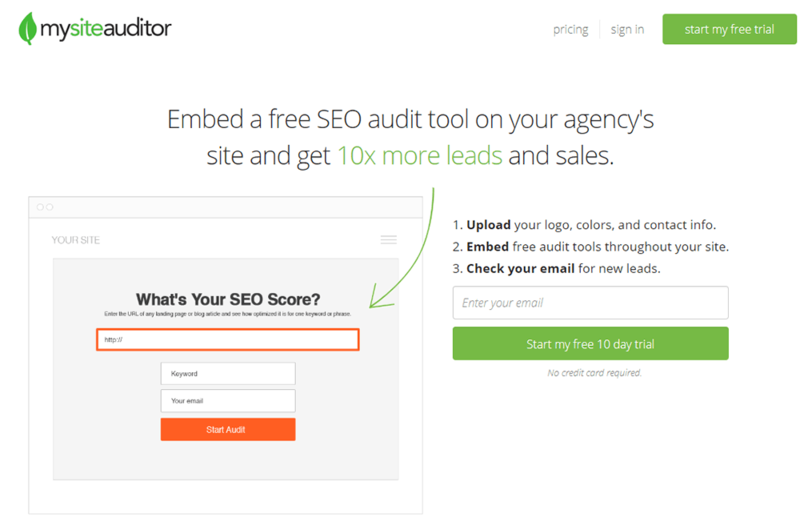 Listed below are some of the best tools for SEO audits that can help boost your website’s ranking for sure. One of the most popular metrics used for determining a website’s SEO score is referred to as Domain Authority. 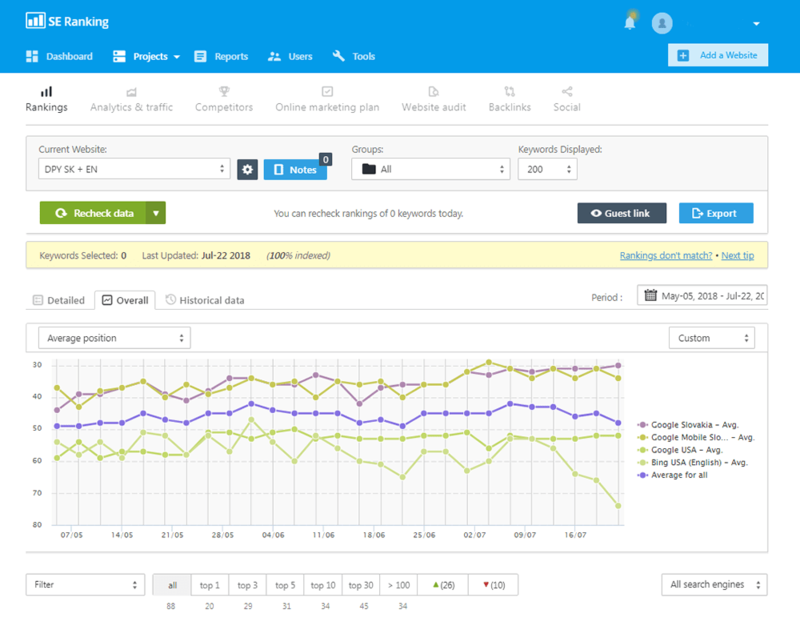 With Moz’s Open Site Explorer tool you can get to know your domain’s authority on a scale from 0 to 100. Theoretically, based on certain factors considered by the Moz’s analytics, websites having higher DA are likely to rank higher in the SERPs. Page authority is another metrics provided by Moz and it can be helpful with your category and landing pages. Just like Moz, Majestic also offers a couple of key metrics i.e. citation flow and trust flow. 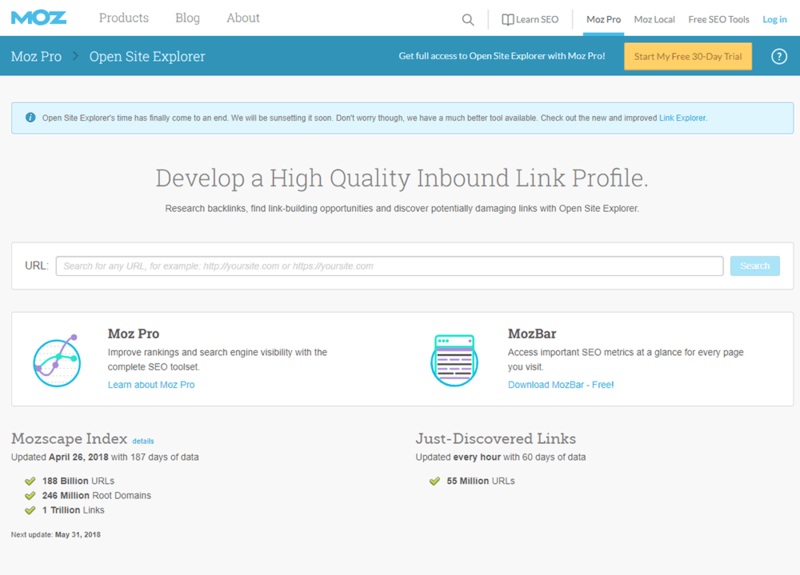 Both the metrics are based heavily on quality and quantity of the linking domains. The particular nature of these metrics actually makes them potentially more beneficial for the check-up. The tool also breaks down link factors deeply and allows users to dive deep into how the backlink portfolio of their website is performing. As Google has released its mobile first index, the load time has become ever more important for websites. The slow load times can negatively impact websites as they can lower the rankings as well as conversion rates all due to the poor user experience. 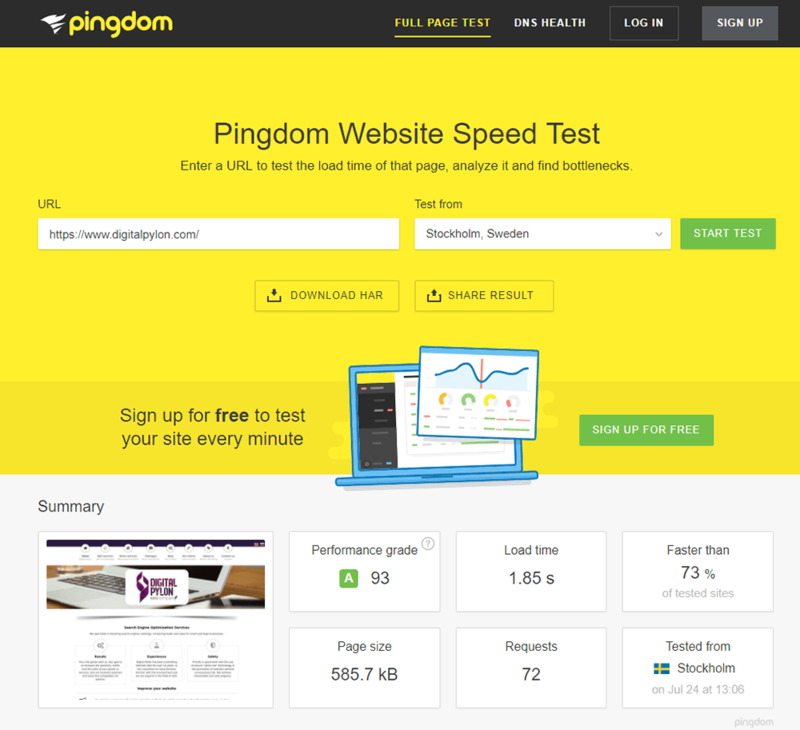 Evaluation of website’s page load speed is important in any SEO audit and Pingdom is one of the best tools available for that today. Pingdom’s GT Metrix and Website Speed Test can be combined with Google’s PageSpeed Insights to get rid of some page speed issues your website may be facing and optimizing it for both mobile and desktop. 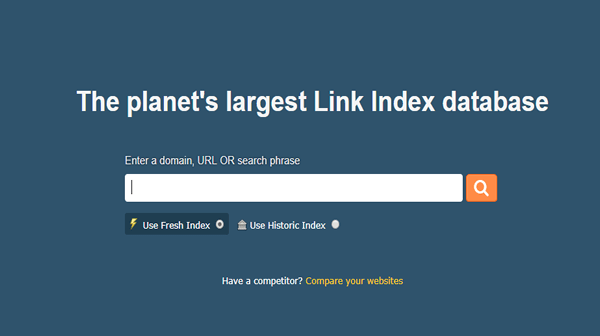 The tool can help you generate free white-label SEO reports and can be integrated with your website. 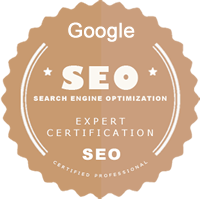 It is compatible with the updated algorithm of Google and can audit your website’s pages, not the entire website. It can audit particular landing pages or web pages for your targeted keywords and provides feedback on how you can fix stuff like social media buttons or tag descriptions. With SE Ranking, you can find out where the errors exist in a website as far as SEO is concerned and what can be done to fix these errors. There are tip sections included in the audit reports suggesting where improvements can be made to bring your website on top of the SERPs. 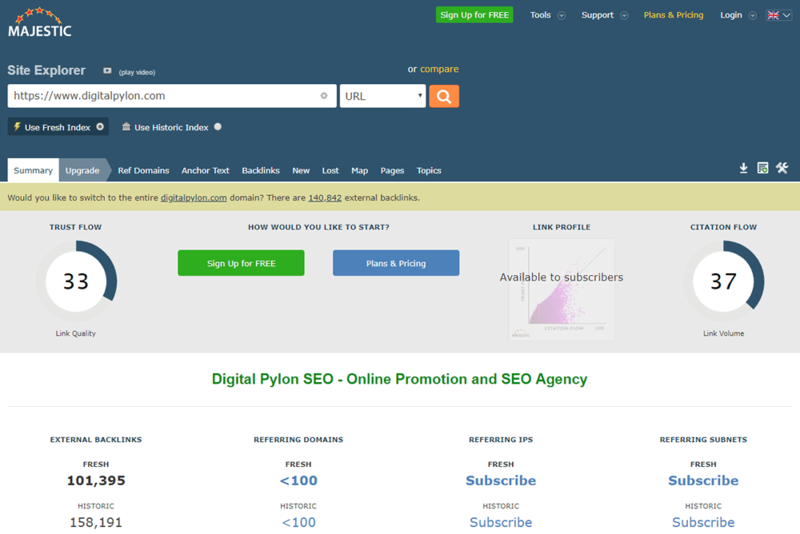 The tool gives you insights into all of the website’s backlinks, SMM, and other such metrics to stay on top of your SEO. All these tools provide you with enough details on where you are headed with your SEO campaigns. Some even suggest corrective actions to be taken for putting things back on track. 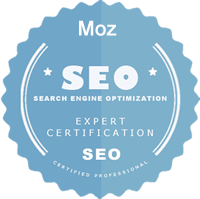 Use them alone or in combination with others to devise the best SEO strategy.